We stain and clear coat ALL types of wood products. kitchen Cabinets, Wood Furniture, Interior and Exterior Doors, and more... We take very good care and spend time on each product. 1. We first degrease the wood, making sure that it is clean and that there is no grease/dirt on it. 2. Then we begin sealer-sanding the wood surface multiple times to achieve an open grain again. So that the product we use has an adhesive surface to stick to. We may have to strip the cabinet and/or furniture. If so, we will use a quality stripper that is safe for your cabinet/furniture, that causes zero damage. 3. After that, we will stain and seal the wood with a high-end product (low volatile organic compounds - VOC/environmentally friendly and no fumes). 4. Then we put a final clear coat on it with your desired sheen, using our high-quality finish. Sometimes toning is required if so we can tone the wood product to achieve the rich appearance desired. Our experienced team at Masters Wood Finishing take pride in the art of refinishing. We pay close attention to detail and we know what is best for your kitchen, vanity, and/or furniture. At Masters Wood Finishing we aren't painters, we are finishers that use the right high-quality products. Paint Grade or Wood Painting. Solid colour on wood starts by degreasing the wood, sealer-sanding it, and then priming the wood or MDF. Once primed we can finish it by using a pigmented pre-catalyzed coat. We can also finish according to customer requests, and custom colour matching. All colours/products are low volatile organic compounds - VOC/ environmentally friendly and have no fumes. More information regarding solid colour paint grade process on the kitchen refinishing page. Quality Kitchen, Vanity, and Furniture Refinishing. Using only the highest quality products for our clients. 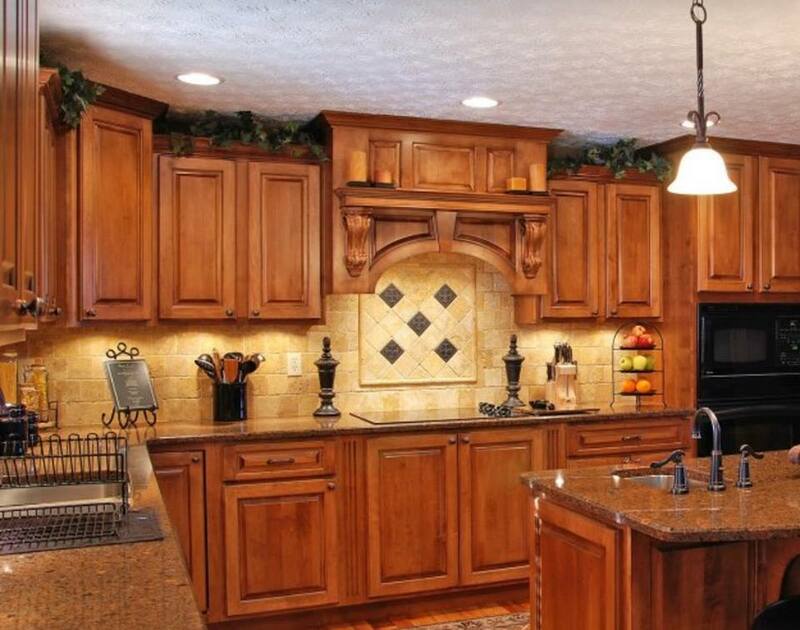 Reconsider buying a new kitchen, vanity, and/or piece of furniture; because, our team at Masters Wood Finishing can bring them back to life, for a fraction of the cost of buying them brand new. Wood finishing is an art that our team has over 21 years of experience in. 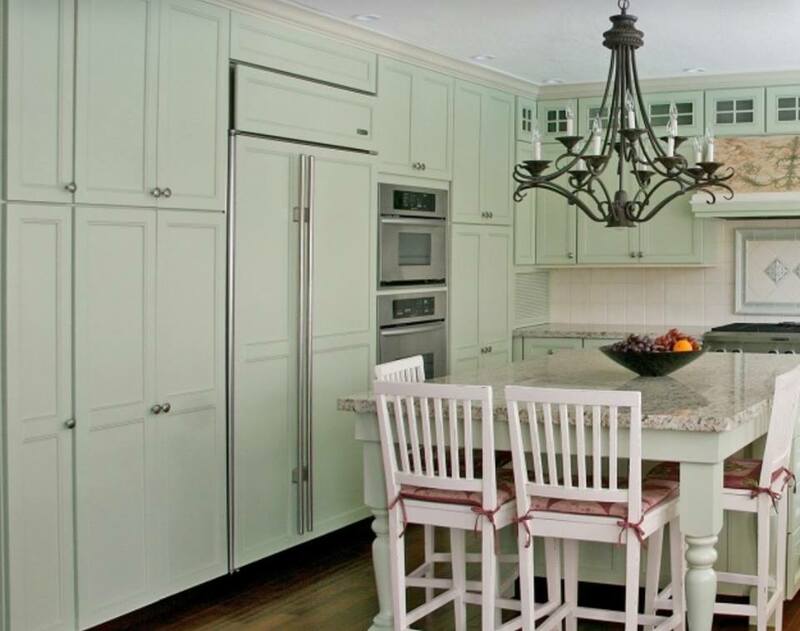 We take pride in the art of refinishing, we pay close attention to detail and we know what is best for your kitchen, vanity, and/or furniture. At Masters Wood Finishing our team also has over 21 years of experience in wooden furniture. We can finish/refinish your furniture to ANY colour you would like, we can recondition the furniture giving it a new clean look, protecting the wood, and/or we can wet and/or dry glaze your kitchen to ANY colour you would like. We can also transform your old/cracked wood piece of furniture into art with a high-quality epoxy resin; in any colour you wish to have it filled with. Our experienced team at Masters Wood Finishing take pride in the art of refinishing. We pay close attention to detail and we know what is best for your kitchen, vanity, and/or furniture. At Masters Wood Finishing we aren’t painters, we are finishers that use the right high-quality products.